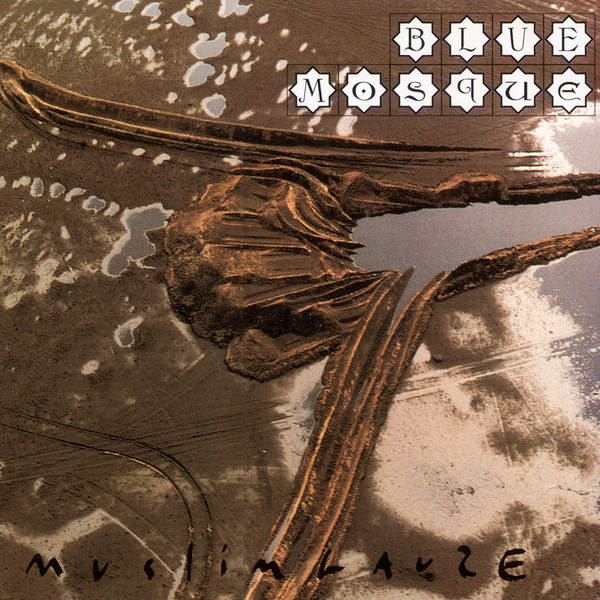 "The opening 'Muzzel of Deceit' shows Muslimgauze continuing the work begun on Zealot, where dub-wise production techniques blend with drones and at times slamming beats, 'Freedom Fighter' being a great example of this (why Muslimgauze hasn't been more readily sampled by other artists remains a mystery) to create a very modern form out of traditional types of music. 'Bir Zeit' stands out here, due to its aggressive electronic feel and distorted rhythm track elements; though the track is mixed relatively low, it sets up an excellent air of looming menace thanks to the strange whispering throughout the track. 'Futile Arad Search' is another fine piece; it relies on a strange percussion loop that seems constructed from anything but regular percussion instruments which are set against a slightly more conventional rhythm that surfaces from the wash of sound in the mix. Particularly striking is one part where little but a soft drum machine beat and the sudden shudder of a tambourine come to the fore. Other songs worthy of attention include 'Fadhan,' with its wheezing electronics layered below a traditional drum performance, the jaunty swing of 'Bandit Queen,' with its quirky keyboard hook, and the slow, compelling crawl of 'Pakistani Nuclear Box'."